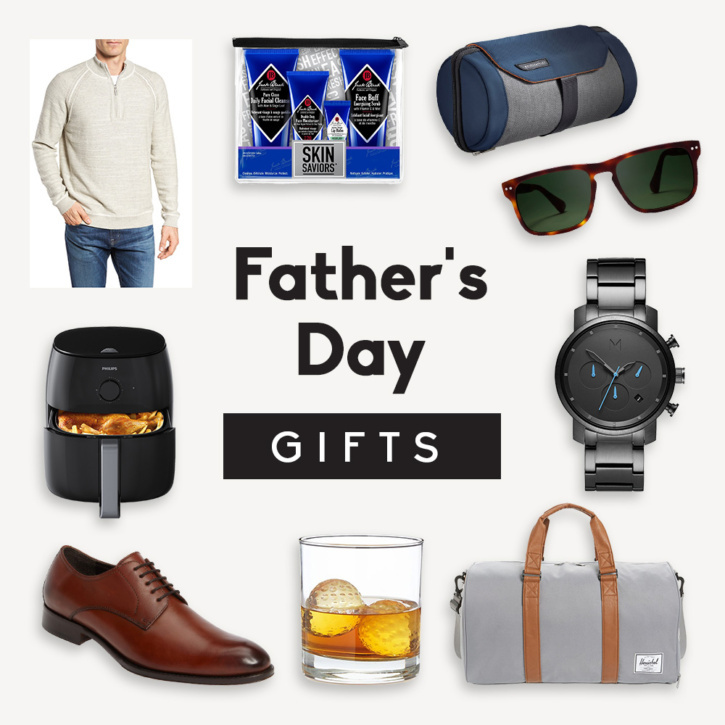 Father’s Day is around the corner and I’ve got 15 gift ideas that are perfect for the dad’s in your life! From grilling outside to traveling in style – your dad’s going to LOVE using these unique gifts wherever he goes. A few weeks ago I had the pleasure of heading to Detroit for the weekend. Not only is it where my bestie Sarah lives (or used to live! ), but also a wonderful city that’s getting revamped with delicious new restaurants, shopping boutiques and entrepreneurship while still keeping its culture in tact. It makes me so happy to see Detroit thriving. 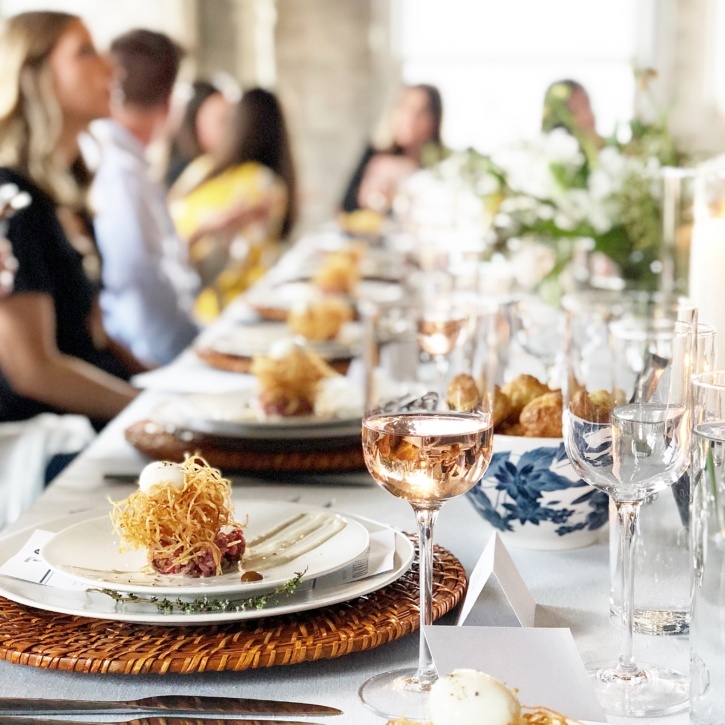 There were 12 food bloggers there who went on behalf of Tillamook and Kroger to try out the new cheeses that are coming to select Kroger stores nationally. 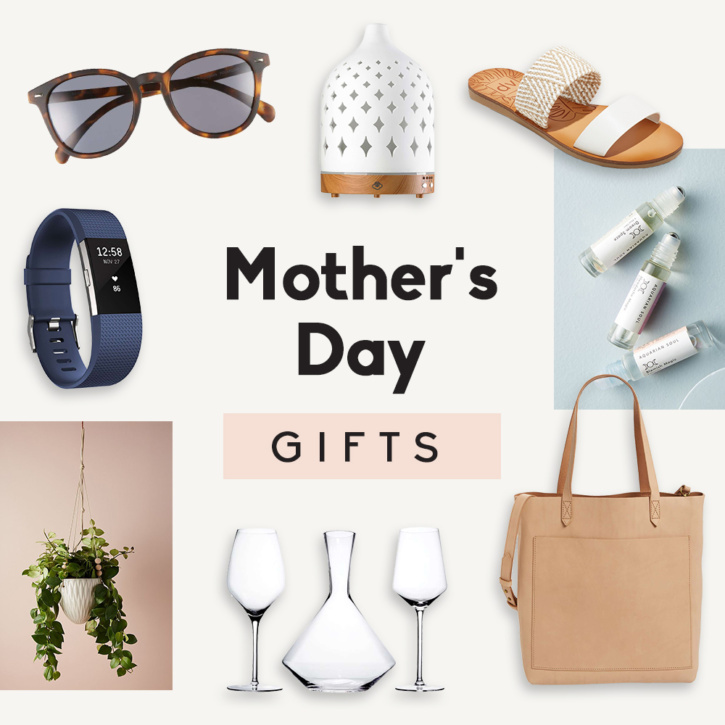 AK Mother’s Day Gift Guide + a Mother’s Day Insta Template! Mother’s Day is coming up next weekend (already!). Be sure to mark your calendars! For those of us who are lucky enough to have our moms be apart of our lives, you know how invaluable their advice can be, how comforting their presence is and how strong they are. While it’s nearly impossible to know what to buy for the woman who raised you, a little gift shows your appreciation for her and to say thanks for every year of love and her presence in your life. Happy Friday, Ambitious fam! Welcome to weekend favorites: Abra edition. If we haven’t virtually met yet, hello! I’m excited to share 10 things you might not know about me + a few favorite things to kick off the weekend. 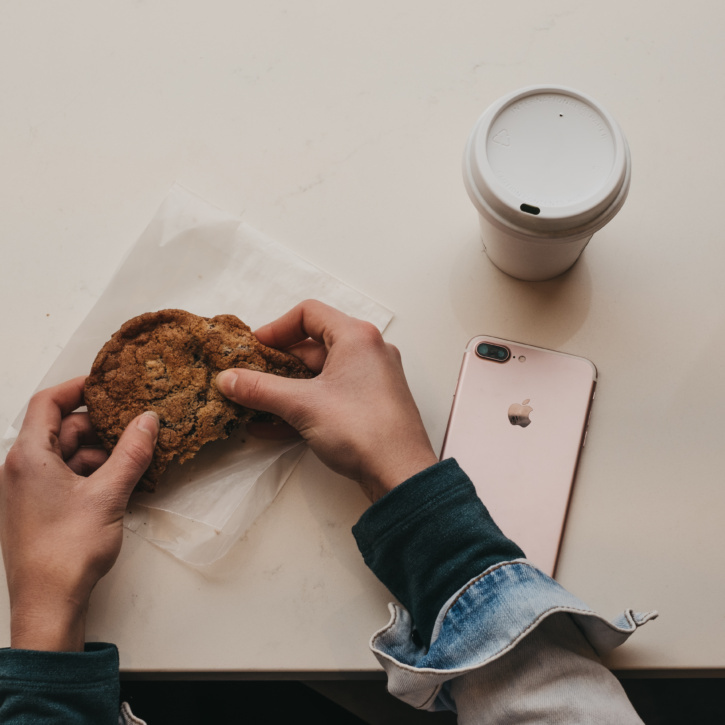 Weekend Favorites: a new playlist for you + sign up for muffin week! Hello, hello! How was your week?! Hopefully good! This weekend we’re celebrating St. Patrick’s Day here in Chicago. They’ll dye the river green (ew?) and it’s bound to be chaotic around the city. 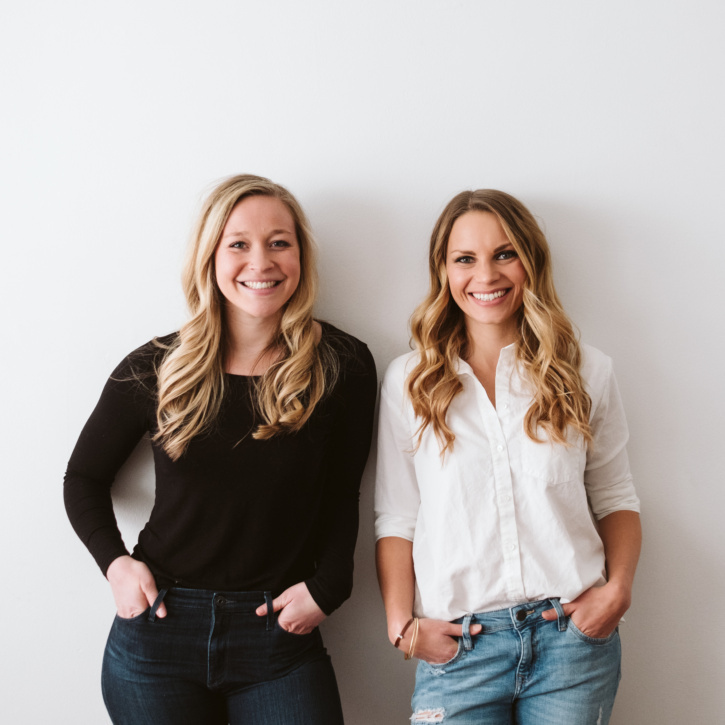 Ambitious Wedding Part 3: The Reception, Food & an Epic Donut Wall! As promised, I’m really excited to share the final details of our wedding with you! 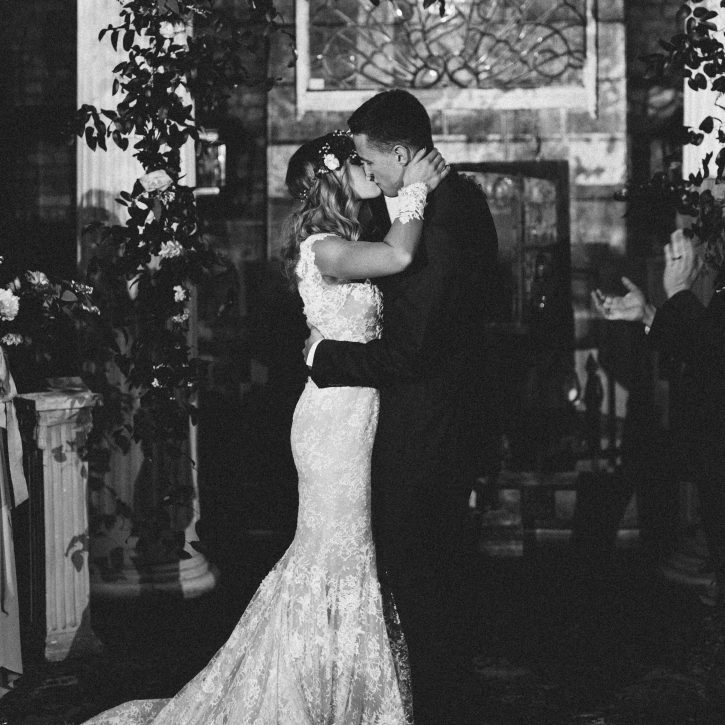 So many people told me that my wedding day would go by SO quickly — and it truly did. It was almost like a dream — a little hazy and blurry, but with pops of vivid memories and incredible moments sneaking in that make me smile every time I think of them. Mostly, I’m SO glad that we had a photographer and videographer there to capture all the moments I didn’t see. They brought the day back to life for us and we’re so grateful to keep these in our home and hearts forever. Don’t worry, I will also share the wedding video with you! Coming soon. In the meantime, let’s talk about all the details! 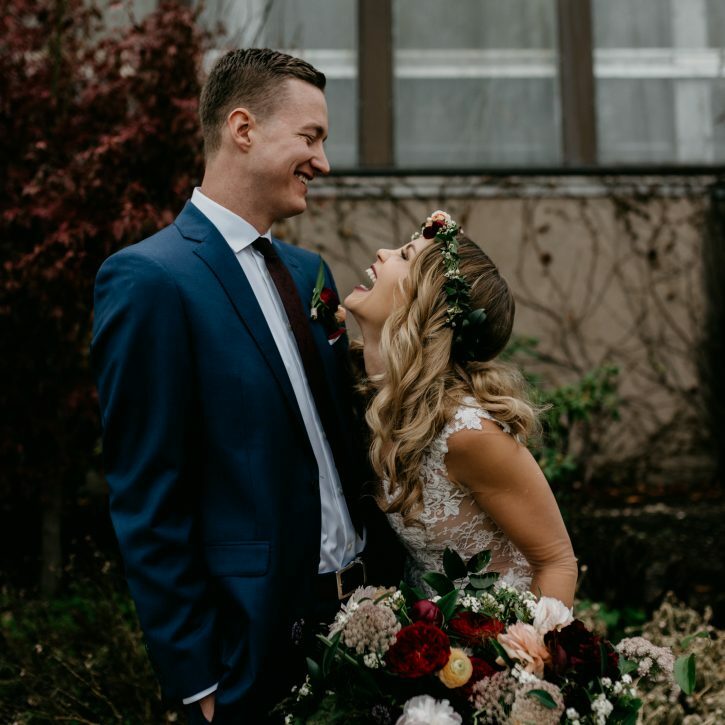 I’m hoping to share our wedding recaps back to back every Friday for the next few weeks, therefore weekend favorites will be on hold for a short time. Thanks for your patience! It’s almost been three months, but finally I’m sharing our wedding photos with you. I’m not going to lie, our wedding day was everything I dreamed it would be and so much more. I cannot explain how many tears went into putting our very special day together, but it was SO worth it. Everything went off without a hitch (except I did forget to buy one tie for Tony’s dad, but no biggie!). 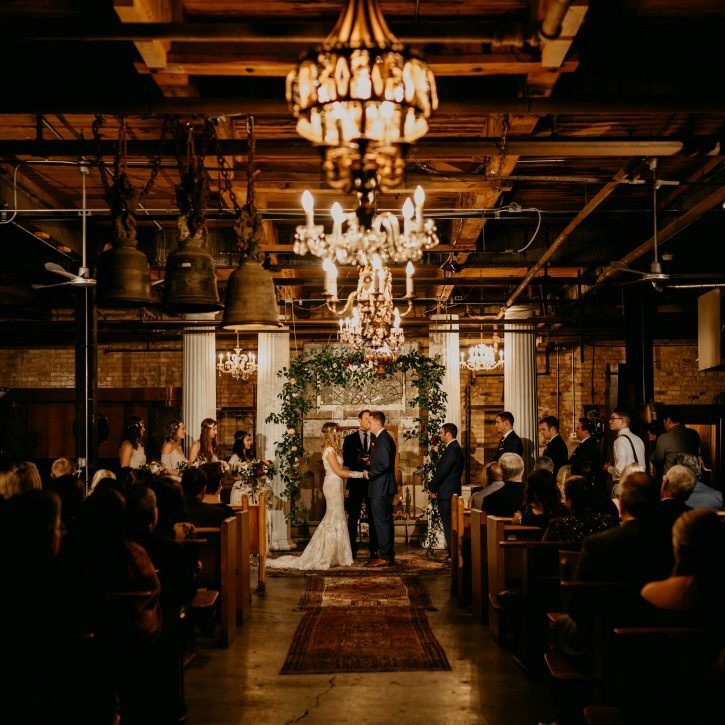 My vision for our wedding was to be a mix of greenery, bohemian, romantic and vintage; I think it was more than brought to life. There were over 800 photos, so I had to split the posts up a bit. We’re starting with getting ready + our first look. So without further ado, let’s get to our day! 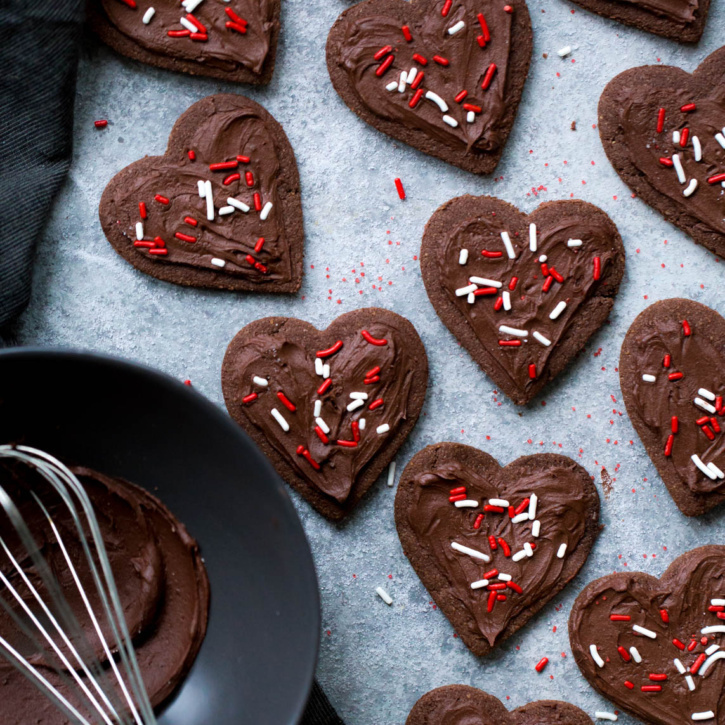 Weekend Favorites: surprise chocolate giveaway! Welcome to another wonderful weekend! We’re here, we’re doing this thang called life (with lots of coffee involved) and we’re here to celebrate getting through another week.